For the O’s, it marked their eighth loss in nine games, and kept them 5 1/2 behind the Twins for the second AL Wild Card spot. Gregorius, who had a sacrifice fly in the first inning, gave the Yanks a lead they’d never relinquish with a two-run homer off Orioles reliever Miguel Castro in the fifth. Gregorius sent an 0-1 pitch over the fence to mark No. 22 on the year. He added his fourth RBI on another sacrifice fly, this one part of a three-run seventh that gave the Yankees some cushion. 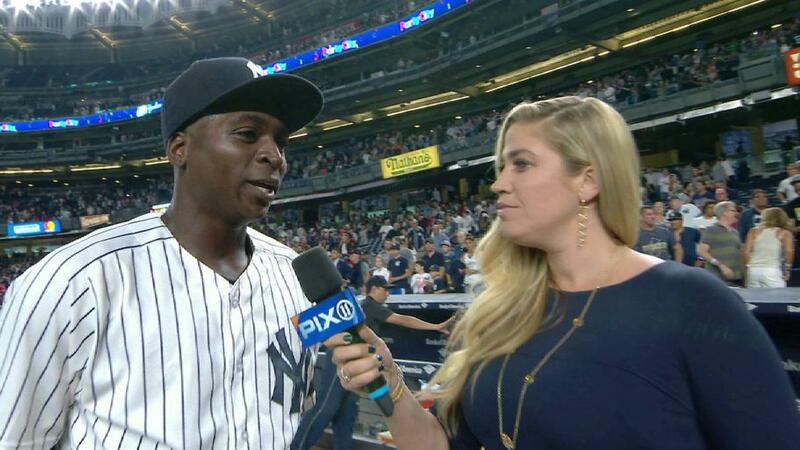 “I was looking fastball and he threw me a slider over the middle,” Gregorius said. Severino, meanwhile, continued to solidify his ace status, holding Baltimore to just two runs on three hits. 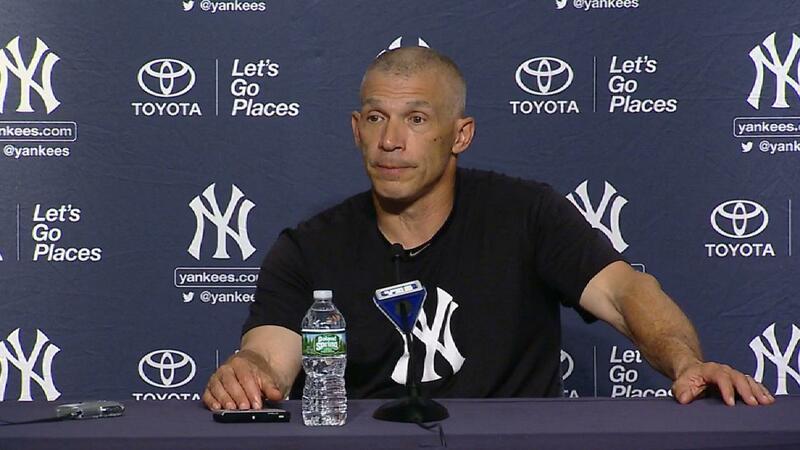 The Yankees righty, who entered the day with an AL-best 2.07 second-half ERA, struck out seven en route to his 13th win. The only blemish on Severino’s night was Welington Castillo‘s homer. The O’s catcher took him deep for a two-run blast in the top of the second inning. 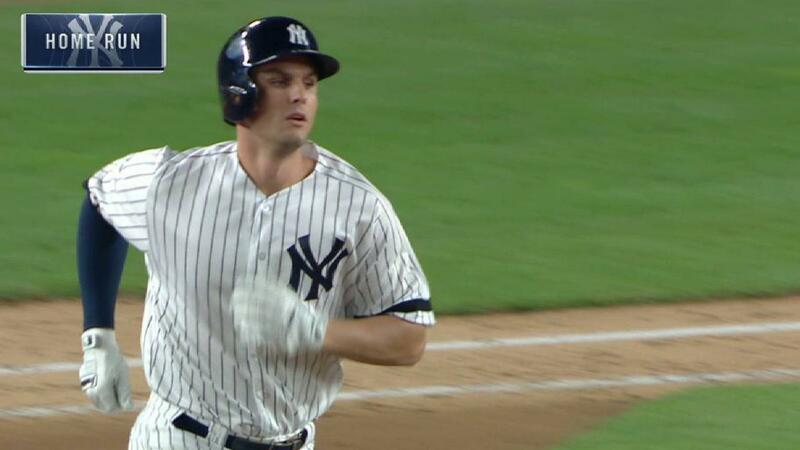 The Yankees also got a homer from Greg Bird, who returned to the starting lineup Friday after missing time with a lower back injury. Baltimore’s Gabriel Ynoa lasted 4 1/3 innings in his second start as an Oriole. Ynoa surrendered three runs, two earned. 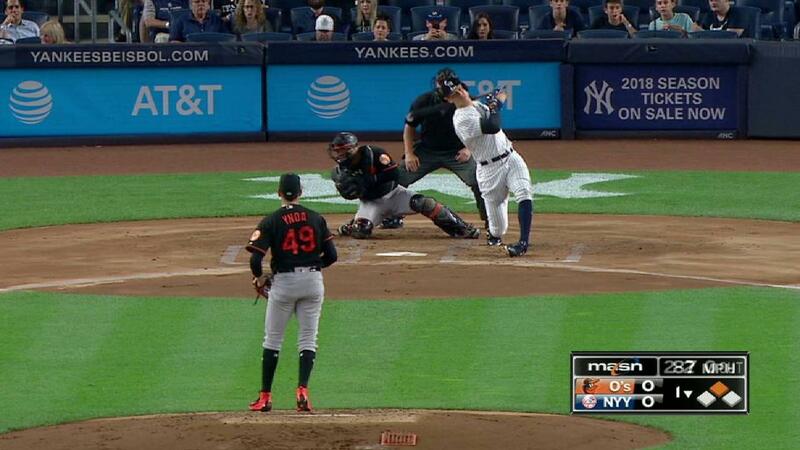 Didi goes deep: With the game tied at 2, Ynoa walked Aaron Judge to end his evening. Gregorius sent the second pitch he saw from Castro, an 0-1 slider, over the right-center-field fence to give the Yankees a 4-2 lead with one out in the fifth. Severino dazzles: A half-inning before Gregorius put the Yankees ahead, the O’s threatened with a two-out double by Pedro Alvarez. 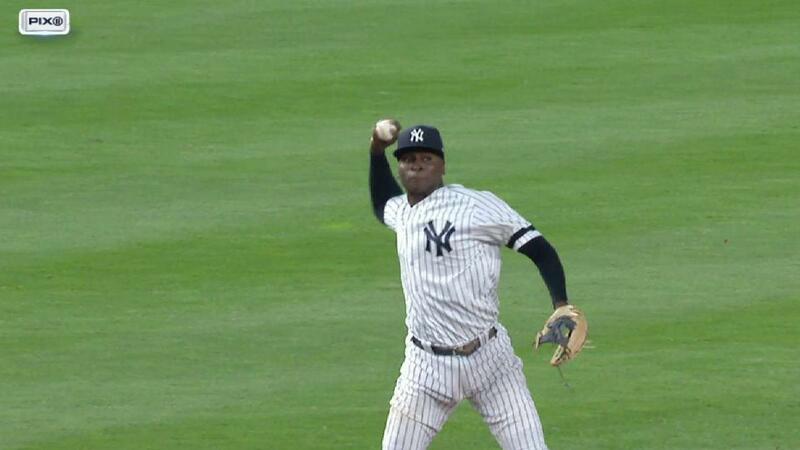 But Severino struck out rookie Austin Hays to end the inning. The Yankees’ Matt Holliday was 2-for-4 batting out of the eighth spot in the lineup. Holliday hadn’t hit that low in a batting order since his rookie season of 2004. Orioles: Baltimore will send Jeremy Hellickson to the mound against the Yankees on Saturday at 4:05 p.m. ET. Hellickson is coming off a quality start last Sunday, but he did allow two home runs and continues to post low strikeout totals. Over his last five outings, the right-hander has been unable to strike out more than two batters. Yankees: Jordan Montgomery will make the 27th start of his rookie season Saturday. Montgomery seeks his first victory since July 25, a run of seven starts in which he has averaged about four innings per outing. In his last three starts, he hasn’t completed five innings. Infielder Chase Headley will be looking to extend a 13-game hitting streak. Roger Rubin is a contributor to MLB.com based in New York.